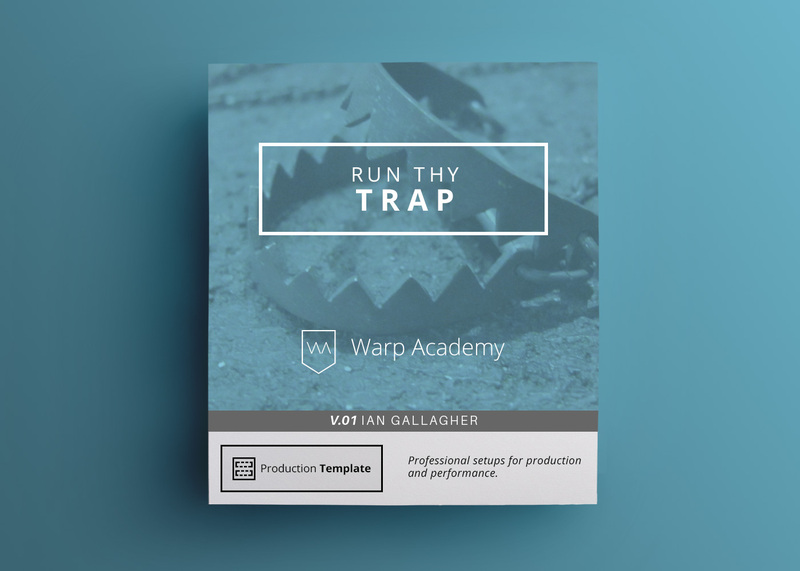 Warp Academy’s Ian Gallagher brings you our most successful production templates and pack to date: Run Thy Trap Vol.1! 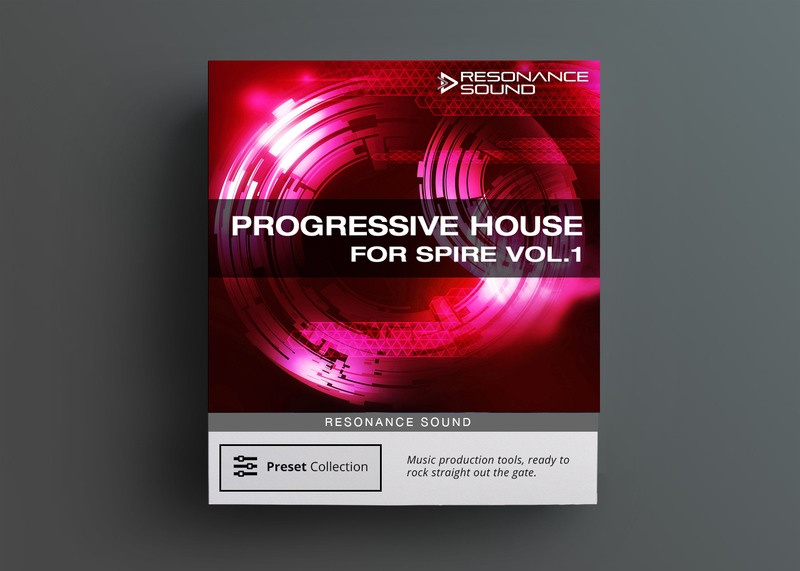 5 totally unique production templates! Perfect for all you trap, trap-step, and Dirty South addicts, “Run Thy Trap Vol.1” is a collection of 5 templates that will put your productions on blast. Up your game with this Trap Music Template set! 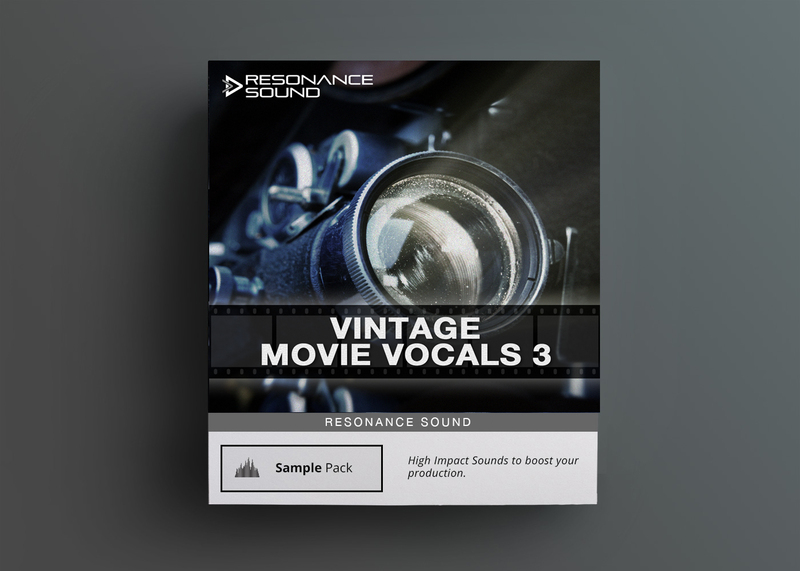 Each template comes tricked out with screaming 808 Drum Racks, dank Operator Leads and Pads, trunk-rattling basses, gangsta’ vocal Racks, and psycho sound effects. There’s even a custom mastering chain on each Master track so you can concentrate on making whip-lash beats. All sounds have been road tested in an ’84 Caddy and a ’98 Honda Civic for maximum insanity. 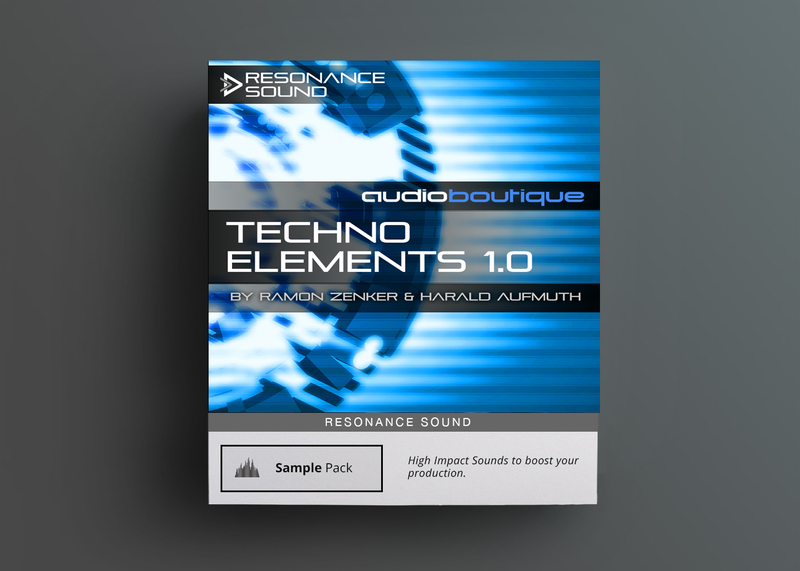 You can record in your own MIDI patterns and use these templates as they are, or easily mix and match these sounds with your favorite VSTs. Either way, “Run Thy Trap Vol. 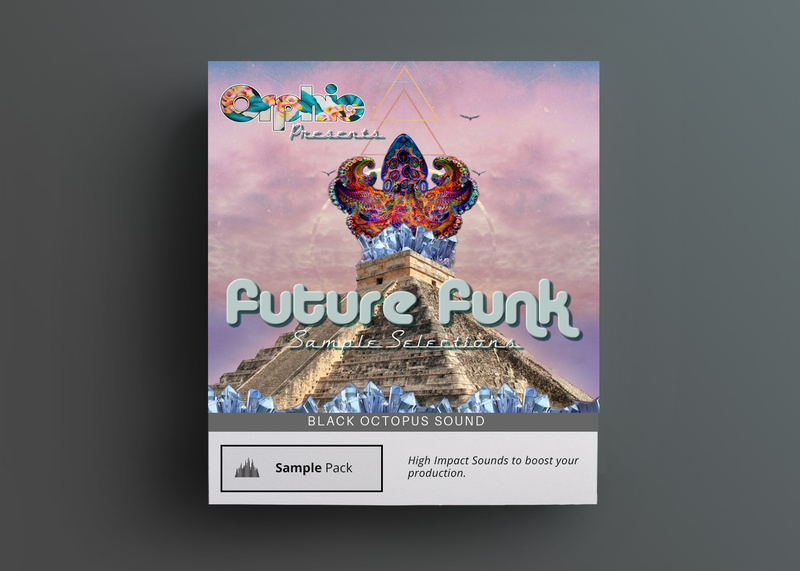 1” is the Trap Music Template collection you’ve been asking Santa for.